Conveniently located in between Los Angeles and San Diego, Dana Point offers the perfect summer activities for every kind of lifestyle. A favorite central point for surfers, beach lovers, roadtrippers and all-around adventurers alike, Dana Point has one of the few harbors along the Orange County coast. Dana Point Harbor, paired with ready access to State Route 1, and bordered by the cities of Laguna Niguel, Laguna Beach, San Juan Capistrano and San Clemente, makes the area a popular local destination for surfing, as well as pretty much every other water sports activity you could imagine. In fact, one of the most famous surf breaks in the world, Killer Dana, attracted thousands of ocean-loving fans in the 1950s and 1960s, and the area is still thriving with the same welcoming surf scene and atmosphere today. Immaculate seascapes, charming coastal overlooks and beach promenades aside, Dana Point offers summer activities and accommodations to fit whatever adventure you’ve been planning. 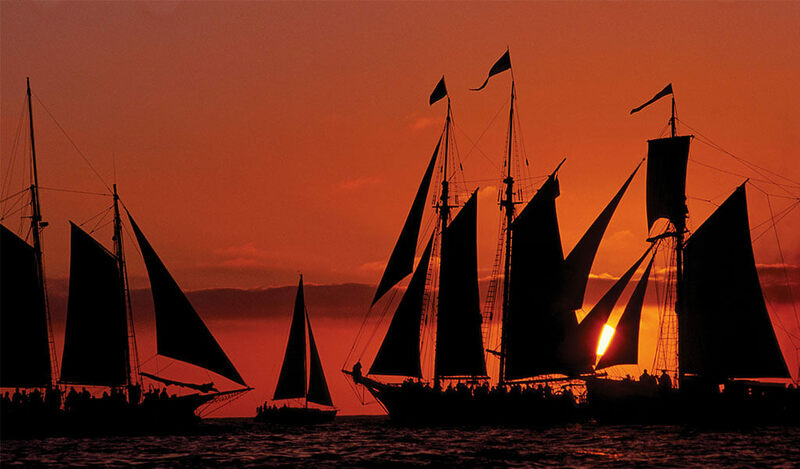 Summer days in Dana Point are something out of a movie, and to truly experience the area and rich history of Dana Point and Dana Point Harbor, you have to stay a few nights. Dana Point is well-known for its four breathtaking coastal resorts (The Ritz-Carlton, Laguna Niguel; Monarch Beach Resort; Laguna Cliffs Marriott Resort & Spa; Doubletree by Hilton, Doheny Beach, Dana Point), nearby airport access, and astonishing views. These four resorts provide all-inclusive facilities, impressive ballrooms, meeting rooms that rise above the ocean that give way to miraculous views, and summer activities for both friends and family. From gourmet restaurants and specialty shopping to experiencing the city through the arts and culture scene, sporting events and theme parks, Dana Point is the perfect place to unwind and enjoy your summer the way it was meant to be enjoyed — with fun, food, and phenomenal people. If you want to experience true coastal living, The Ritz-Carlton at Laguna Niguel offers just that and more. Overlooking the Pacific Ocean from a picturesque seaside bluff, The Ritz-Carlton invites guests to explore Laguna Beach by embracing its Southern California roots and taking every opportunity to appreciate the landscape and the people that make the area so bright and alive. With year-long activities and in close proximity to just about everything, The Ritz-Carlton, Laguna Niguel will win over sports lovers and passionate artists alike. Staying at The Ritz-Carlton, Laguna Niguel means subtropical gardens and sandy coves stretch along the seven-mile coastline calling for bodyboarders, surfers and divers to try her waters, and the all-encompassing spirit of works from local artists found throughout the resort that pull visitors in from all around the world. It means culture. It means Southern California. If Dana Point is known for surfing, whale watching is a close, close second. Schedule a whale watching excursion for the whole family, and keep an eye out for dolphins, too! With ocean-inspired amenities, staying at The Ritz-Carlton at Laguna Niguel places you right in the middle of everything. Only a 40-minute drive from beloved theme parks like Disneyland, California Adventure and SeaWorld, you are a stone’s throw away from famous beaches and piers like Salt Creek Beach, Doheny Beach and San Clemente Pier. If you can think of a summer activity, The Ritz-Carlton, Laguna Niguel will have the perfect recommendation. At Dana Point, you’re never too far from summer entertainment. Summer fun at Dana Point starts with Monarch Beach. The resort offers over 101 weekly activities through Labor Day Weekend. From beach activities like learning how to build an aquarium or how to surf and SUP, to live music, Miraval Life in Balance Spa including over 40 complimentary group fitness, yoga, and meditation classes weekly, Monarch Beach Resort has it all. This luxury spa and resort in Orange County makes vacationing a breeze. 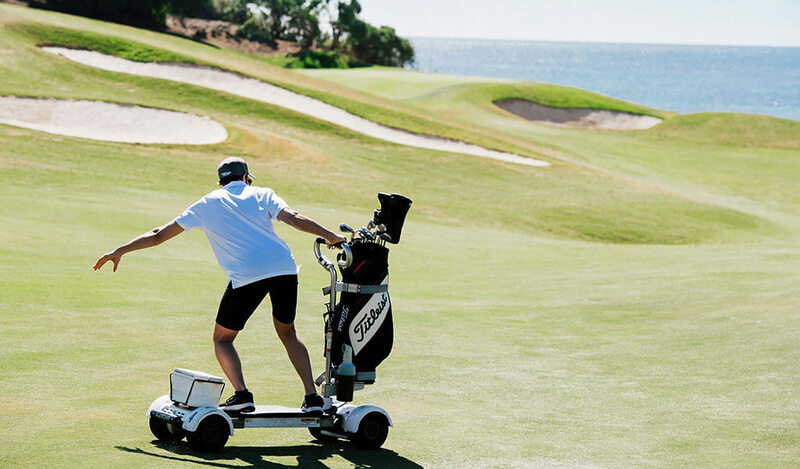 Don’t think about anything other than what you’d like to try next in this beachy paradise with the help of Monarch Beach Resort’s Resort Experience Planners. With private tours of the local area, whale watching trips, nature trails and more, let a local guide your stay and help you find the perfect summer activities in Dana Point. Premium Suite guests and beachgoers can rest easy knowing their unique and special requests will be carried out flawlessly. Enjoy a luxury experience tailored especially for you, with a superb mix of adventure and laid back luxury. The Southern California landscape that you’ve been dreaming of, the sublime balance of luxury relaxation, casual sophistication and summer adventure, is offered here at the Laguna Cliffs Marriott Resort and Spa. Embracing the spirit of where American surfing was born, Laguna Cliffs Marriott Resort and Spa is the embodiment of the Southern California spirit. Summer activities like Summer Movie Night at Laguna Cliffs Marriott Resort and Spa that play every Saturday from May to September and live music from a steel drum band Friday – Sunday at the Del Mar Pool, as well as the Kid’s Club located in the children’s lounge open daily from 10 a.m. – 6 p.m., keep you and your family busy and pleasantly entertained throughout the entirety of your stay. 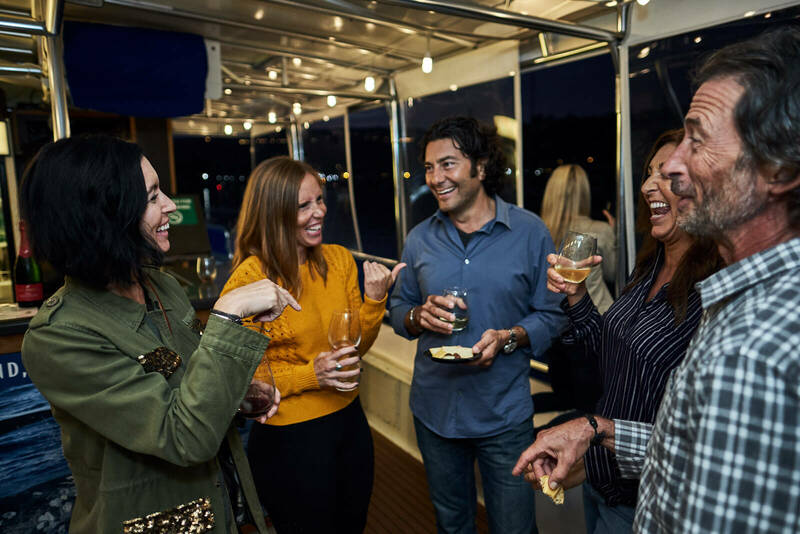 Don’t forget to plan an iconic deep sea fishing trip or whale watching excursion to truly immerse yourself in Dana Point’s unique and historic culture. From seasonal traditions like Laguna Cliffs Marriott Resort and Spa’s New Year’s Eve celebration, Valentine’s Dinner and Mother’s Day Brunch, to themed promotions for hotel guests and residents, there is always something to do and something more to see, not matter what time of year you visit. With most summer activities steps away from your hotel room, the close proximity and luxury accommodations of Laguna Cliffs Marriott Resort and Spa are a true delight for singles, couples, families and friends. Only a short walk from beautiful Doheny Beach State Park, staying at DoubleTree Suites by Hilton Doheny Beach is the ideal way to enjoy sun, sand, surfing, and some of the most popular beaches in Dana Point like Trestles, San Onofre, T-Street, San Clemente, 204 and more. Not only does DoubleTree Suites by Hilton Doheny Beach offer immediate access to exciting nightlife, dining, and golf, you will experience Southern California’s playground at its finest. This Dana Point resort is less than 10 miles away from Laguna Beach and hosts a famous art community and annual art festivals that are perfect for the whole family, as well as for learning about the area and its history. During your stay at DoubleTree Suites by Hilton Doheny Beach, you will enjoy a variety of water sports at your fingertips. You can head out to sea for the day and explore Catalina Island, unwind in the DoubleTree Suites’ sauna, treat yourself to a massage, or check out some of Dana Point’s most famous attractions. Dana Point Harbor and the Ocean Institute are just minutes from this Dana Point hotel, as well as the Mission San Juan Capistrano and the popular Laguna Beach artist community, as well as the site of the Annual Pageant of the Masters. 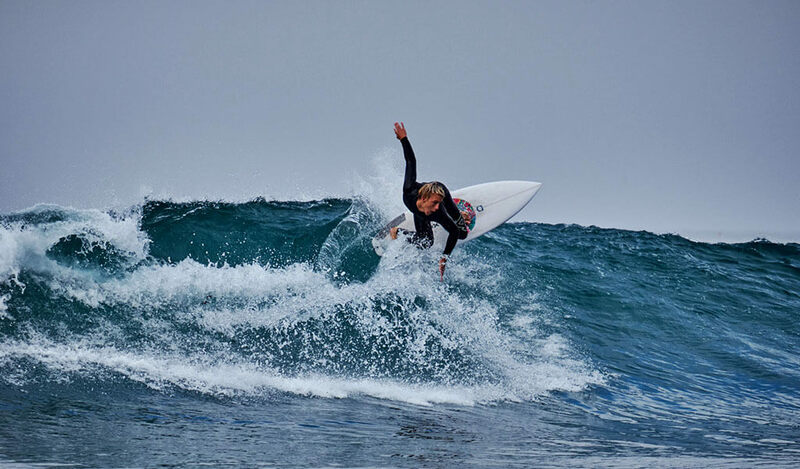 Passionate surfers can enjoy some of the best breaks on the West Coast, and newcomers are encouraged to take surfing lessons from the pros at Doheny Beach, Salt Creek Beach, or Trestles. These beaches are ideal for all skill sets. A variety of different summer activities are offered at these four luxury beach hotels in Dana Point – the only thing you have to decide is what you want to tackle first! Dana Point is the perfect place to start exploring southern Orange County, California. As the “the only romantic spot on the coast,” and Dana Point Harbor known as “the whale capital of the world,” there’s no shortage of marine life, excellent climates, and dreamy Pacific coast views.